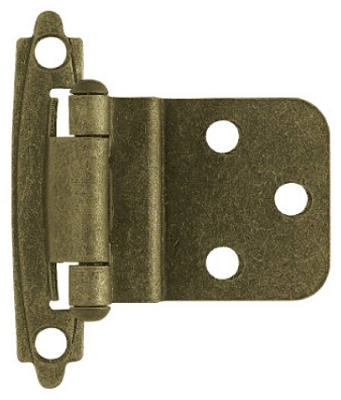 Antique Brass 2 x 3/4-In. 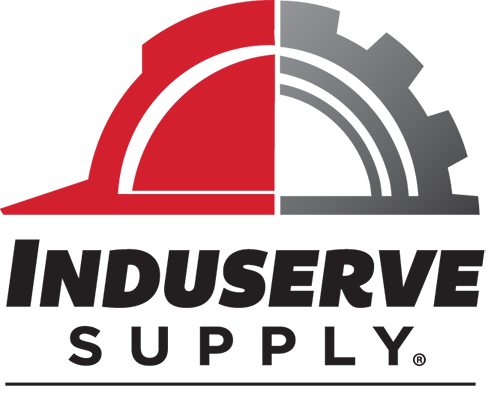 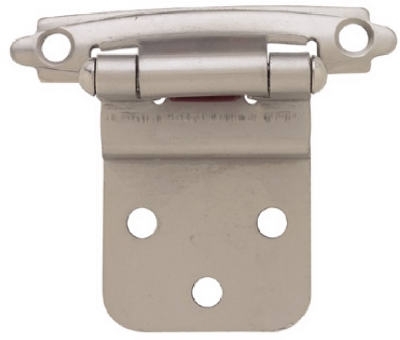 Hinges, 2-Pk. 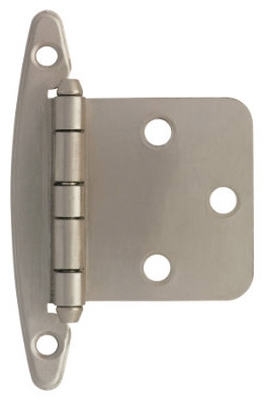 Satin Nickel Self-Closing Overlay Hinges, 2-Pk. 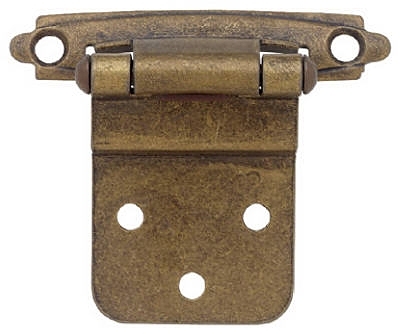 Antique Brass Self-Closing Overlay Hinges, 2-Pk. 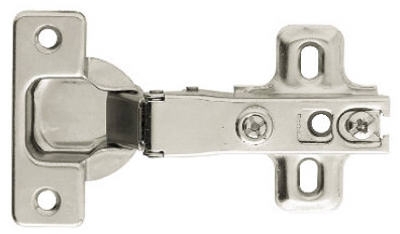 Satin Nickel Self-Closing Overlay Hinges, 10-Pk. 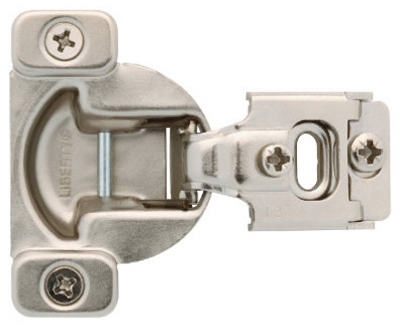 Satin Nickel Self-Closing Inset Hinges, 10-Pk. 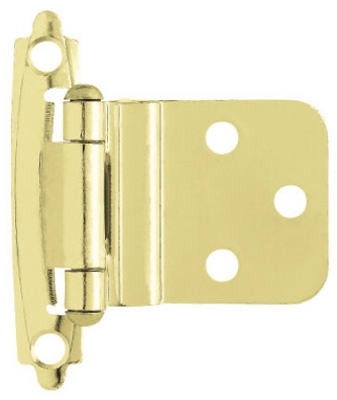 Polished Brass Self-Closing Overlay Hinges, 2-Pk. 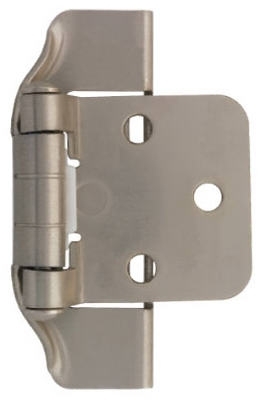 Satin Nickel Self-Closing Inset Hinges, 2-Pk. 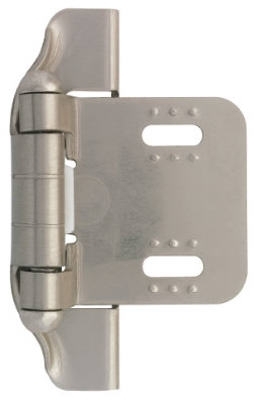 Nickel Plated Full Overlay Hinges, 2-Pk. 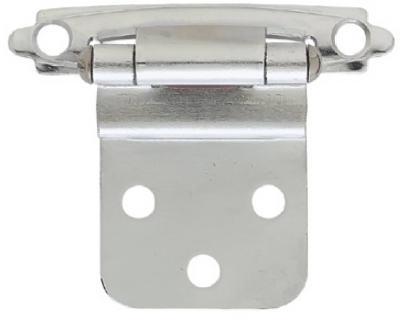 Nickel Plated 110 Degree Face Frame Hinges, 10-Pk. 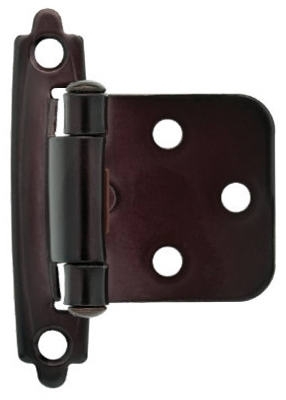 Oil-Rubbed Bronze Self-Closing Overlay Hinges, 2-Pk. 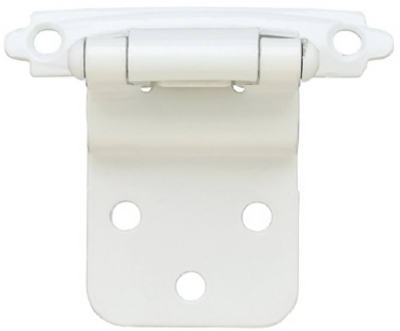 Satin Nicket Overlay Hinges, 2-Pk. 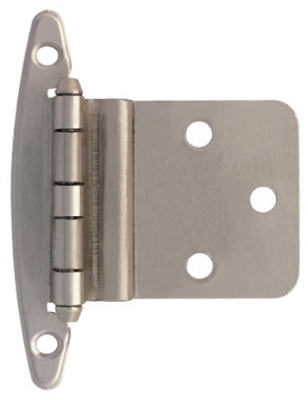 1/2-In. Satin Nickel Semi-Wrap Overlay Hinges, 2-Pk. 1/4-In. 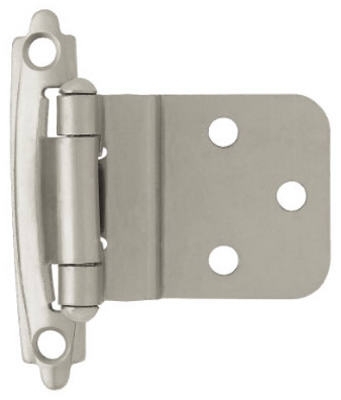 Satin Nickel Semi-Wrap Overlay Hinges, 2-Pk. 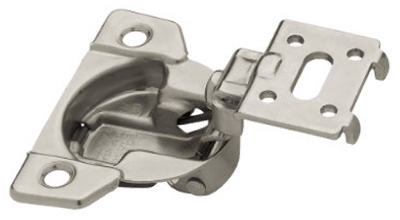 Nickel Plated 108 Degree Face Form Overlay Hinges, 2-Pk. 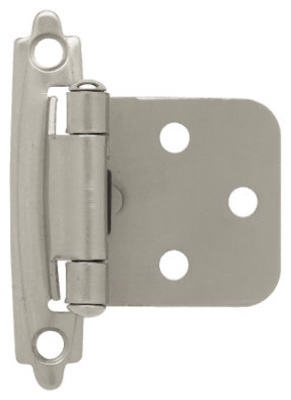 Satin Nickel Inset Hinges Without Spring, 10-Pk. 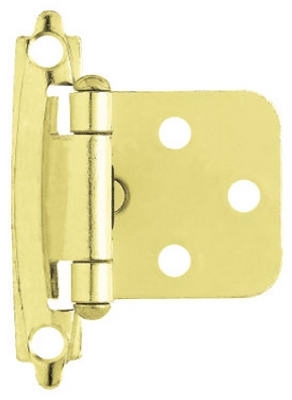 Nickel Plated Partial Overlay Hinges, 2-Pk. 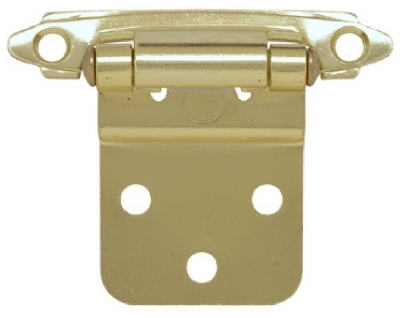 Cabinet Inset Hinge, Self-Closing, Antique Brass, 3/8-In., 2-Pk. 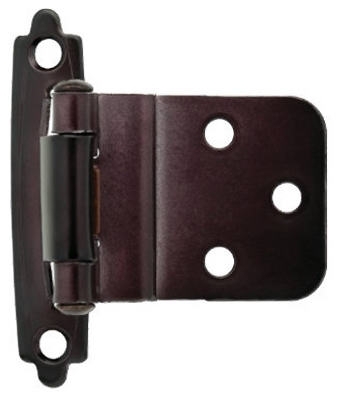 Oil Rubbed Bronze Self-Closing Inset Hinges, 2-Pk.